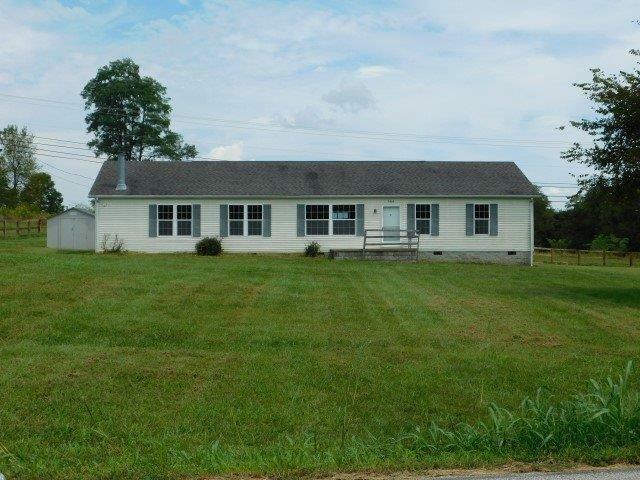 Quaint 3 bedroom, 2.5 bath vinyl sided manufactured home on 1.50 acres offers country living not far from the city! This home offers a formal dining room, a fireplace in the den by the kitchen, carpet/laminate flooring, and a spacious back yard. Call today to schedule your showing! Case #201-452143 - This property is approved for FHA financing, IU (Uninsured), subject to the FHA appraisal. Property is sold as is and buyer or buyer's agent to verify all information contained within this listing. Ask agent for details. Equal Housing Opportunity.